4way split with Agathocles / Hybrid Viscery / Mucus / G.I.Joke! More info soon. Stay tuned! 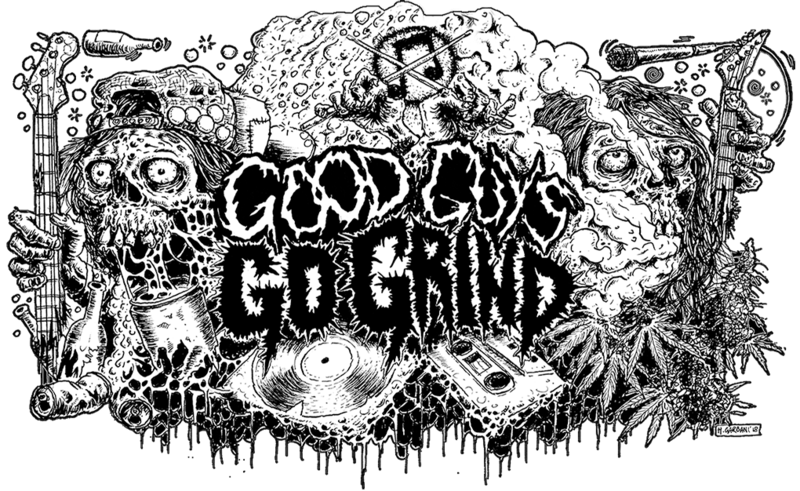 Continue reading 4way split with Agathocles / Hybrid Viscery / Mucus / G.I.Joke! Huge portion of badass merch! Available right now on Selfmadegod rec! Continue reading Huge portion of badass merch!